Payment can be made using secure credit/debit card facilities, bank transfer or by cheque mailed to our address. All orders are processed on receipt of cleared funds only and if payment is made by cheque, you should allow a further five to seven working days for your payment to be received and to clear. v) You can request a site visit by one of our engineers. An appointment will be confirmed on receipt of payment of £125.00. If the problem is found to be due to a fault in manufacture, this fee will be refunded in full. However, no refund will be due where the problem has been caused by faulty installation of the product or incorrect information provided to us by you when your order was placed. vii)The purchaser shall not be entitled to reject any material on account of imperfections or variations inherent in uPVC or Aluminium extrusion product assembly and the glass making process. Unless otherwise agreed in writing, the acceptability of glass quality should be judged by reference to “Visual Quality Standard for Installed Insulating Glass Units Constructed from Transparent Flat Glass” published by the Glass and Glazing Federation. Similar criteria applies to other types of glass. i) All roof lanterns, patio doors, bifold doors and composite doors are manufactured specifically for your order and therefore there is no right to cancel the contract with us. Cancellation can only occur as specified in clause 2(iii) above. 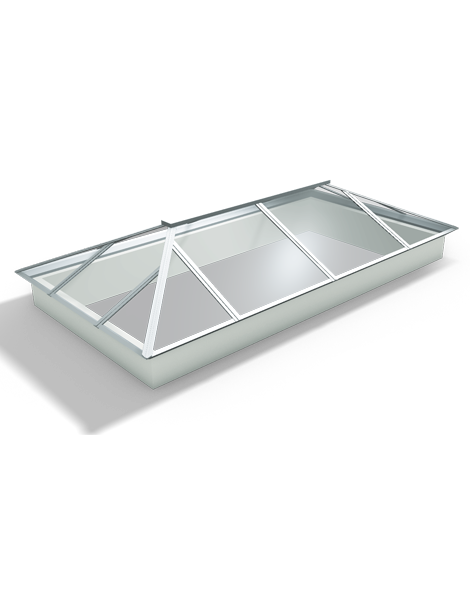 All roof lanterns, composite doors, bifold doors and patio doors are made to order and production of the components for your order will commence shortly after your order has been confirmed to you. If you require changes to be made to your order after you have confirmed the order details we reserve the right to make additional charges for any components that have or are in the process of being manufactured and cannot be used elsewhere. iii) All credit and debit card payments are processed through secure WorldPay payment facilities. When full payment for your order has been received your card details will be securely disposed of.